The Students’ Union and the University have partnered to provide funding to offset the cost for students to attend conferences, host events, and hold on-campus lectures. Funding is provided through the Comprehensive University Enhancement Fund (CUEF) and administered by the TRU Students’ Union through an application process. Students can apply for funding online by following the links below or the sidebar menu. To review the application process see the Application Process page. To find deadlines to apply for funding for conference attendance or event hosting see the Deadlines page. Please keep in mind that funding is limited and priority will be given to first time applicants and applications that make cost-effective and efficient use of funding.  There are three categories that are eligible for TRUSU Grant Funding: Conference Attendance, Event Hosting, and Guest Lectures. Students are eligible to apply for funding to help offset the cost of attending a conference or competition related to their field of study. For full details regarding submitting an application to attend a conference check out the Conference Attendance Application Page. In order to apply for event funding you must be recognized as an official student group by either the TRU Students’ Union or Thompson Rivers University. A list of recognized clubs can be found here. This grant in intended to support events where the primary purpose is enhancing learning opportunities at TRU. This fund supports the hosting of on-campus lectures, workshops, and conferences. For full details regarding submitting an Educational Activity Grant visit the application page.